Maine’s lawsuit system performs in the top third of state lawsuit systems. Business litigators surveyed in 2015 ranked Maine 14th in the nation at producing fair and reasonable justice. Maine’s legal system hasn’t been significantly abused in recent years; however, the laws governing their lawsuit system leave room for improvement, particularly as Maine is one of only nine states employing outdated joint liability which can hold minor contributors to an injury responsible for an entire verdict. NERA Economic Consulting completed a study quantifying the economic impact of passing a bevy of lawsuit reforms. 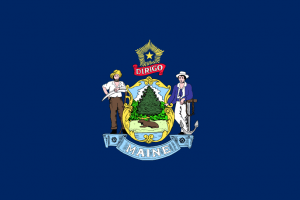 According to the report, passage of a complete package of lawsuit reforms could increase employment in Maine between 0.24 and 0.64%.